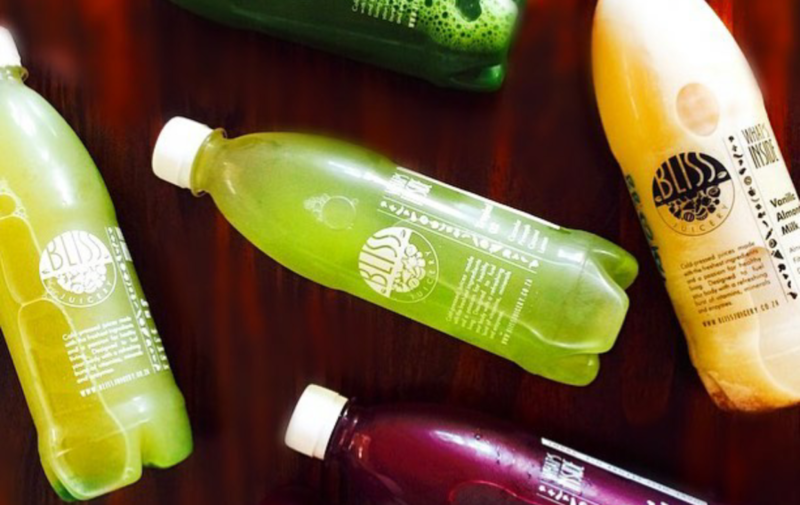 Here is her honest review of our 3-day juice cleanse, she opted for Cleanse No. 2 – Our most balanced and most popular cleanse. I won’t lie. When I was invited to take part in a 3-day juice cleanse, I did a little dance in my seat and a smile spread across my face. Yes! Yes! And Yes! Vitamins…minerals…fats…get in my belly! Your ‘sugar’ tastebuds are shocked. If you want to settle your need, sorry let me correct this, your BELIEF of a ‘need for sugar’. Do a cleanse. The juices have an amazing ability to press restart on your taste bud’s demands for sweet things. Post cleanse, when chomping on that sugary-item you’ll think to yourself… hmmm have I really been enjoying this the whole time? What a great idea with a monthly subscription…..
Will BlissJuicery look into this? ?